Khaled Hosseini ‘s film and book ‘The Kite Runner’ is set in Afghanistan and Freemont California. 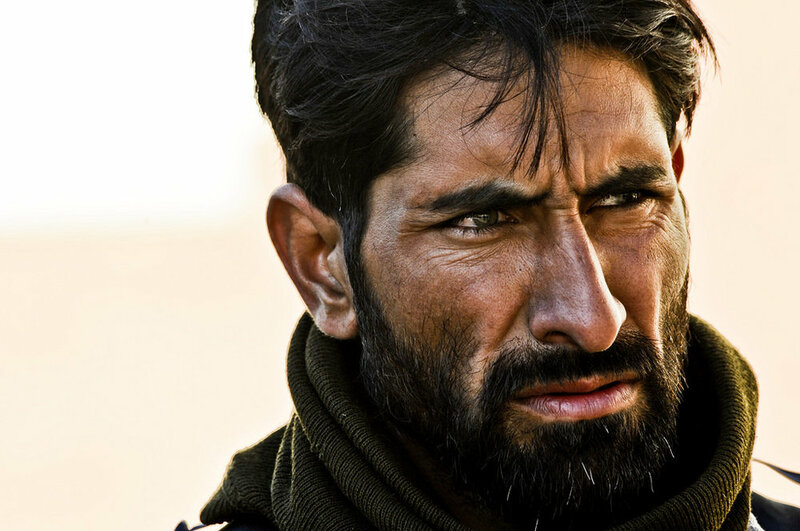 It is a moving portrayal of displaced Afghans: Baba, who works all hours in a gas station; Amir, who adapts rather easily; and the Taheris, who uphold traditional values with all the stringency and vigour typical of displaced communities. Amid the piles of junk at the flea market, Afghans gossip and recall their homeland while drinking Coca-Cola and coffee. The USA becomes, in many ways, rather than the land of the free, rather a place of exile. Displaced people in search of a home. This feeling is also replicated in UK among Afghans and others. Every exile (sohrab) is in need of a kite runner (Amir) who will welcome the stranger with their feelings of disconnection and rejection, and encourage them to freedom, so they too can fly free like a kite. Pray for Afghans (and others in our communities), that beyond and though their experience of trauma they will experience true freedom, and learn to fly like eagles. Read the book. Or watch the film: 'The Kite Runner’ and find out if there are any Afghans in your area, and maybe get to meet them. This may lead to eating wonderful Afghan food!